The long awaited report of the Expert Panel charged with advising the Trudeau government on how to modernize our national energy regulator was released on May 15. The NEB Modernization report is in many ways a counterpoint to the previously released report of the Expert Panel on Environmental Assessment Reform which came out earlier this spring. 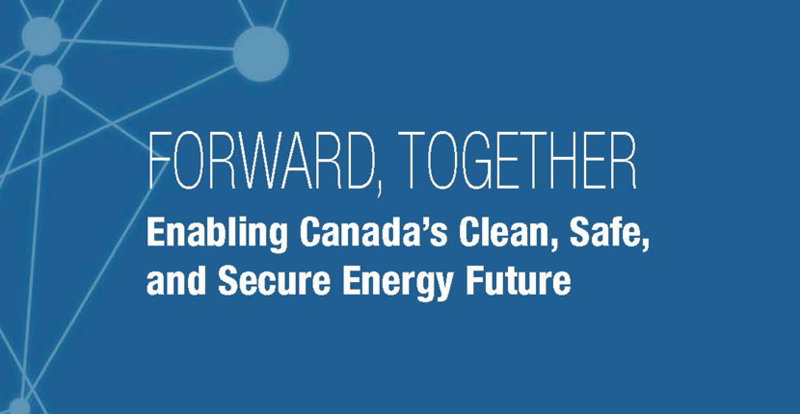 Yesterday, CELL’s Executive Director offered his views on the NEB Modernization report in an op-ed published in Desmog Canada: see here. Together these two reports are a powerful indictment of how the federal government has been assessing and regulating major infrastructure projects. Among other things, both reports expose serious deficiencies in Crown consultation of First Nation groups, and a variety of blind spots in the way environmental and other impacts are identified and managed. Concerns have been raised, however, that the two reports diverge in their recommendations as to how regulatory and assessment responsibilities — particularly with respect to major new pipeline and energy projects — should be assigned in the future. On this theme, see the Desmog Canada piece by CELL’s Executive Director linked above. During the NEB Modernization process, CELL represented the Talhtan Central Government (TCG) — working alongside Nalaine Morin/Arrowblade Consulting, THREAT (Tahltan Heritage Resources Environmental Assessment Team), and two law students Scott McInnes and Kris Hyslop: see our submission here. CELL also represented the TCG and BC Nature during the EA Reform process: see our submissions here and here.